There’s nothing like seeing our program in action and meeting our people to gain a deeper understanding of what our school has to offer you and your children. In addition to scheduling a personalized chat and tour, we welcome you to attend any or all of the following events specifically designed to introduce you to our school! Coffee in the Commons: Information Sessions & Campus Tours - Drop-ins Welcome! Join us at 9 a.m. Thursdays this spring beginning March 28. Ask questions, take a tour and get a close-up look at our school. Drop-ins welcome. 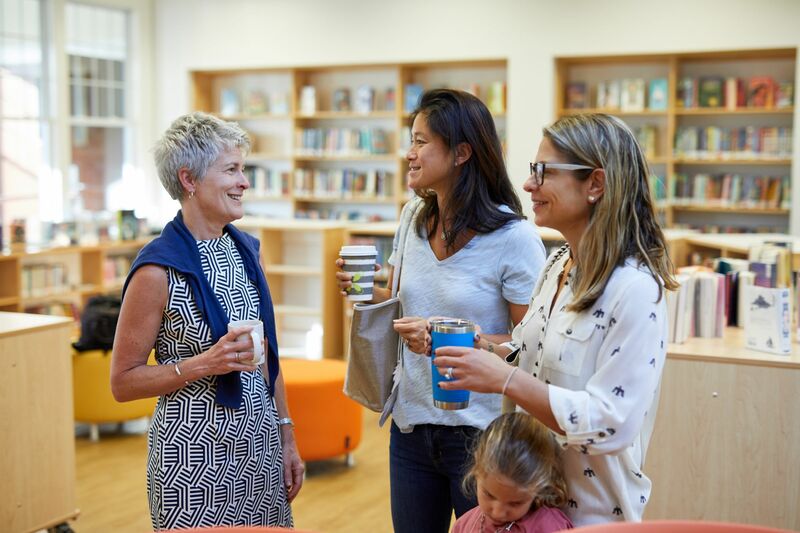 Our Admission team looks forward to having an opportunity to meet with you, to learn about your child, to share more detailed information about Country School and to answer any of your questions. Please complete and submit the inquiry form prior to scheduling a visit, and we will send you a brochure and additional information about our school and the application process. After our conversation, we will tour campus and see classes in session, a wonderful way to envision your child’s experience as a student here. 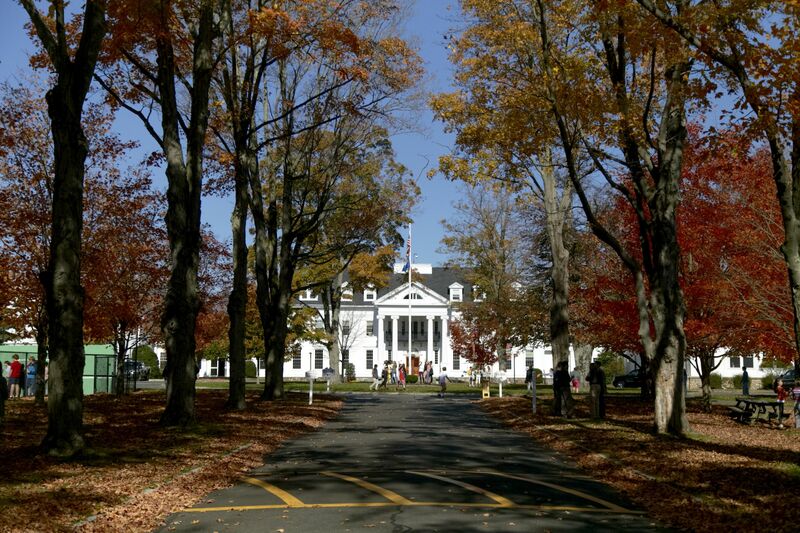 Please contact the Admission Office by email admissioninfo@countryschool.net or dial direct (203) 801-5608 to schedule your visit. 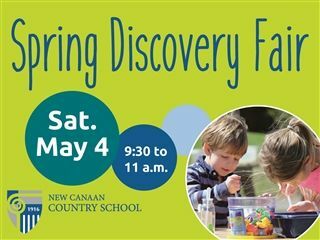 Sat., May 4, 9:30-11 a.m.